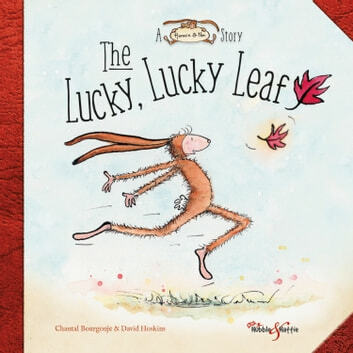 It’s a windy autumn day and the forest friends are out catching falling leaves for luck. Nim wants to break his all-time record of five lucky leaves before tea time. But the more leaves he catches the more accidents he seems to have catching them. And then Kay accidentally hurts Nim's feelings. Forget breaking records, will Nim survive until teatime?